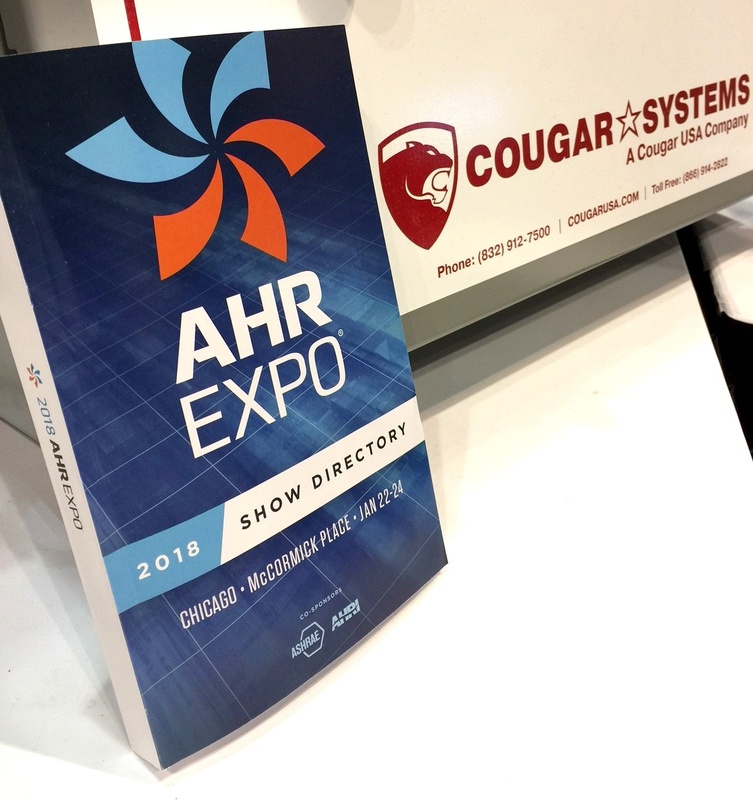 We recently returned from Chicago where we exhibited at the 2018 AHR EXPO. The show was held at McCormick Place from January 22-24. We enjoyed catching up with many old friends and meeting new ones. We had the opporuntity to show everyone who attended and was able to make it by our booth our Water Recovery System. If we missed you at the show or if you just want more information on these Water Recovery Systems, please contact us today and we'll be glad to schedule a demo. 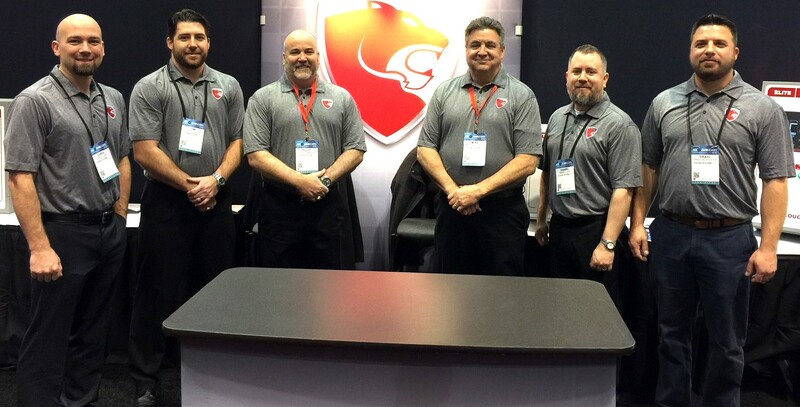 Looking forward to seeing y'all again at the 2019 AHR EXPO in Atlanta (January 14-16, 2019).